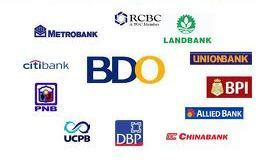 Updated as of 2014, here is the complete list of Philippine banks that you might want to know more about. Clicking on each blue underlined link will lead you to their full bank information from contact numbers, location address, hotline telephone lines, online banking availability, area of coverage, branches, account application, offers, promos and more. They have been divided into groups of area of concern, provincial operations coverage, type of service rendered, transaction, loan, business and consumer individual offers and Philippine credit card providers. Please note that all information contained in this article is subject to change without prior notice so do check with an individual bank of your concern by visiting their official websites or branch address. As of the latest update in the list, there are currently only 3 banks fully owned and managed by the Philippine government. The list is enumerated below. There are currently at least 14 major popular banks owned by private corporations and individuals in the Philippines. The list is not yet updated to a 2015 availability based from the Central Bank of the Philippines (BSP) (Banko Sentral ng Pilipinas) but we are open to updating this information as soon as we get a copy of the new list released for the year. 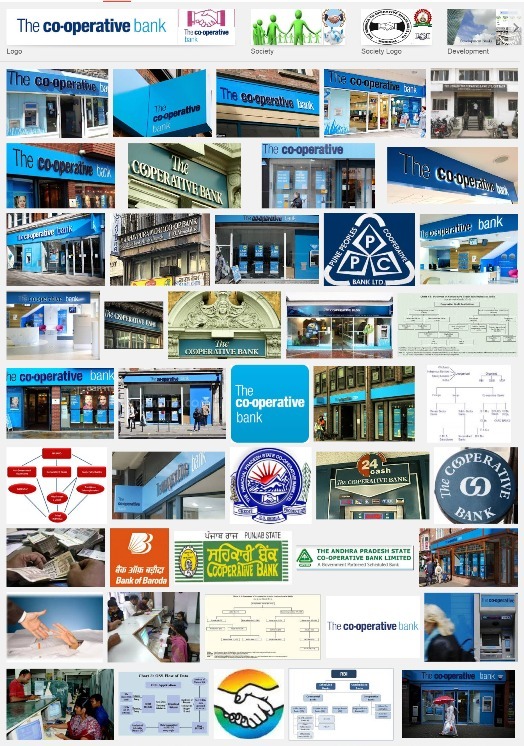 In the meantime, if you want to know which banks are on the list of established and with strong financial capabilities to offer with respect to banking services, below is the list. Not considered as private-manged, these commercial Philippine banks are a big part of the lending and loan industry players in the country today. With the growth in interest by individuals, private and public sectors to borrow money, these banks will most likely be your priority destinations. Apart from local banks vying for the market of banking and financing services in the country, we have a list of foreign-owned and managed commercial banks in the Philippines. They are all listed below for your information. Merged into 2 categories, below is our list of the different local thrift Philippine banks as divided into two groups, namely the private-owned and government-owned. 74 in total numbers and will probably continue to grow by the year. You will notice that some of them were named after their particular province or area of covered services. Need to borrow or transact with a foreign-owned thrift bank in your area? Check it out if you have one of them nearby. This is our list of 4 major foreign-owned branch of Philippine banks with thrift banking operation. Thinking of bigger investment interest rates? I'm sure this list of 45 financial players with cooperative operation type Philippine banks will do it for you. 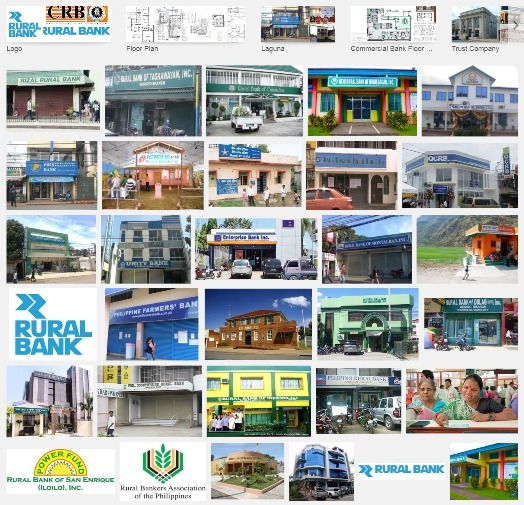 Rural banks are the most abundant when we talk about Philippine banks and financing services in the country. With the ever growing numbers especially in provinces, there is no doubt that control might be suffering a lot from the services end of Banko Sentral ng Pilipinas in all aspects of financing offers. While this is the case, we have the complete list of the different operational and merged rural banks in the Philippine provinces. Peoples Bank of Caraga, Inc. Rural Bank of Naval, Inc. Rural Bank of San Pascual inc.
Meyacauayan Second Rural Bank, Inc.
President Roxas Rural Bank, Inc. Rural Bank of Mambusao, Inc. Rural Bank of Panay, Inc. Rural Bank of Dao, Inc. Rural Bank of Pilar, Inc. Rural Bank of Ivisan, Inc. Rural Bank of Cuartero, Inc. Rural Bank of Jamindan, Inc. Rural Bank of Sapian, Inc.
Unlad Rural Bank of Noveleta, Inc.
First Tagum Rural Bank, Inc. Rural Bank of Digos, Inc. Rural Bank of Cabugao, Inc. Rural Bank of Magsingal, Inc. Rural Bank of Magsaysay, Isa. Inc. Rural Bank of Cauayan, Inc. Rural Bank of Mabitac, Inc.
Bank of Misamis. The merging of Rural Bank of Tudela, Mis. Occ. and Rural Bank of Kolambogan, Lanao del Norte. New Rural Bank of Binalbagan, Inc.
Rizal Rural Bank (Taytay), Inc. Partner Rural Bank, Surallah, So. Cot. Rural Bank of Norala (Norala, So. Cot. ), Inc. Rural Bank of Candelaria Zambales, Inc. Rural Bank of San Narcisco, Inc. Rural Bank of San Marcelino, Inc. Rural Bank of Kabasalan Inc. Rural Bank of Siocon Inc.